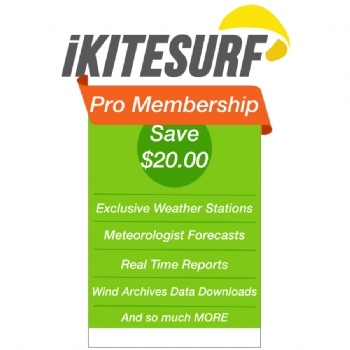 Enjoy a year Exclusive access to all the Premium weather station data on WeatherFlow's huge nationwide network of up-to-the-minute weather reports. 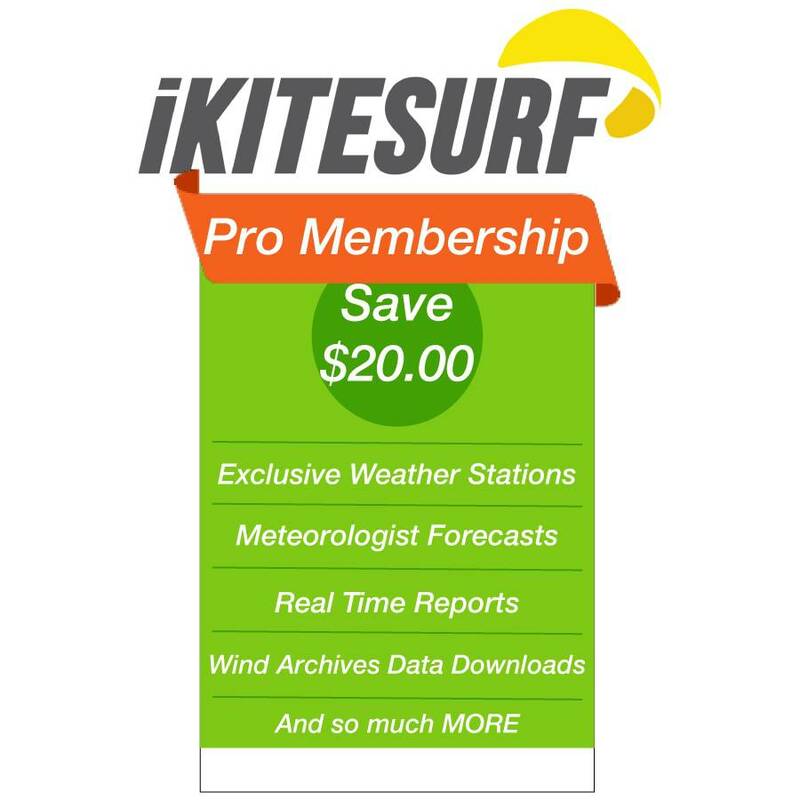 With the discontinuation of the prepaid membership cards; iKitesurf and Kiteboarding.com are now offering you a $20 savings on your annual membership. Access with any internet connection or use the Free App to Know on the Go with iPhone, iPad, or Android. 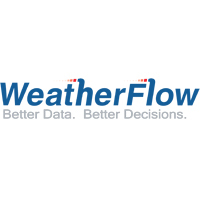 WeatherFlow - Better data, better decisions.